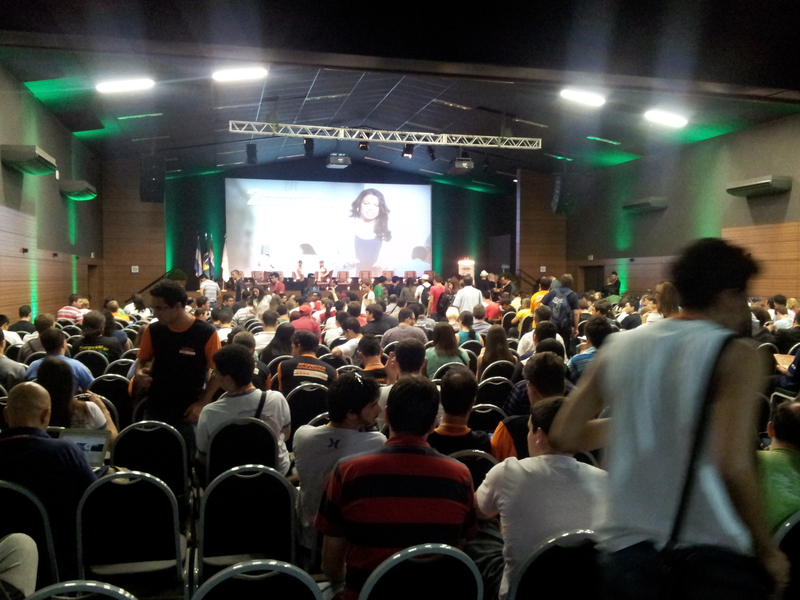 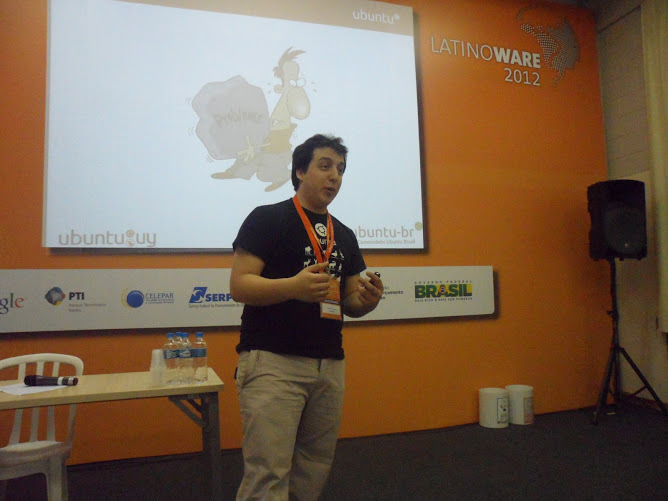 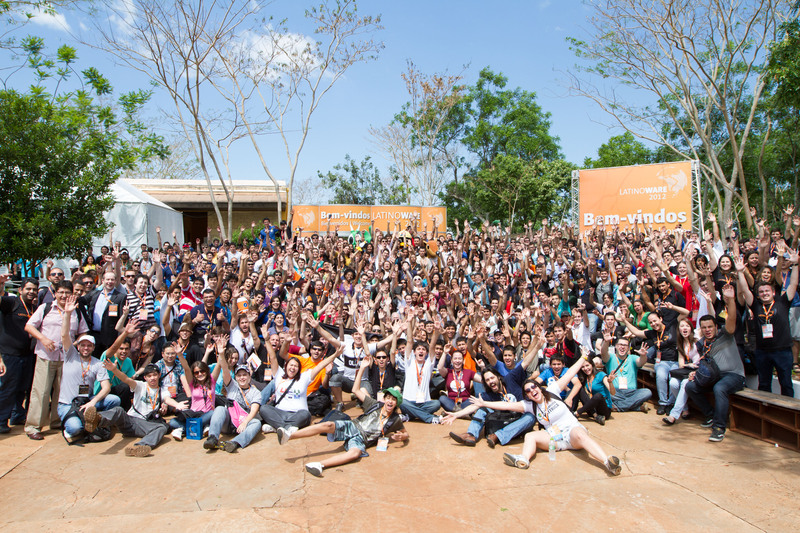 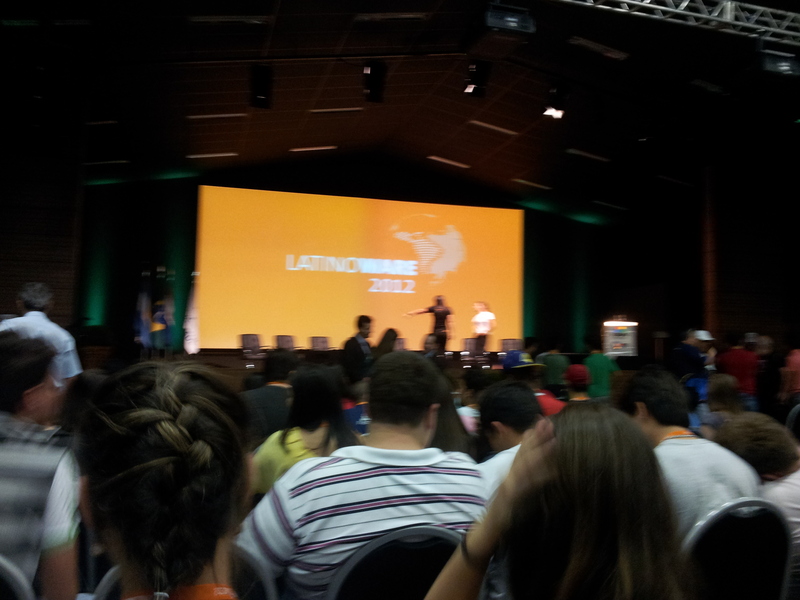 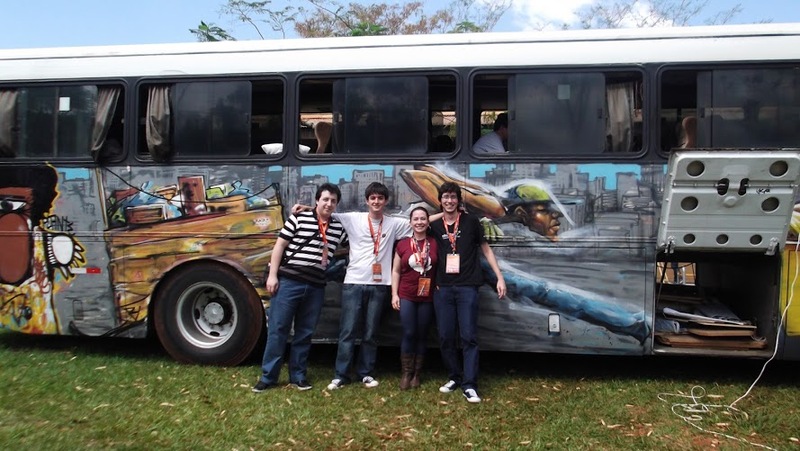 The last week took place in Foz de Iguazu, Brazil the 2012 edition of Latinoware, and I had the wonderful opportunity to give two talks and join Ubuntu-BR team. 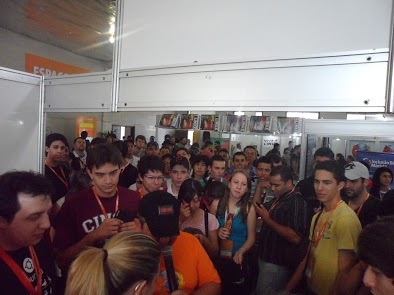 This was a really great event, where I got surprised by the level of the organization, that was great! 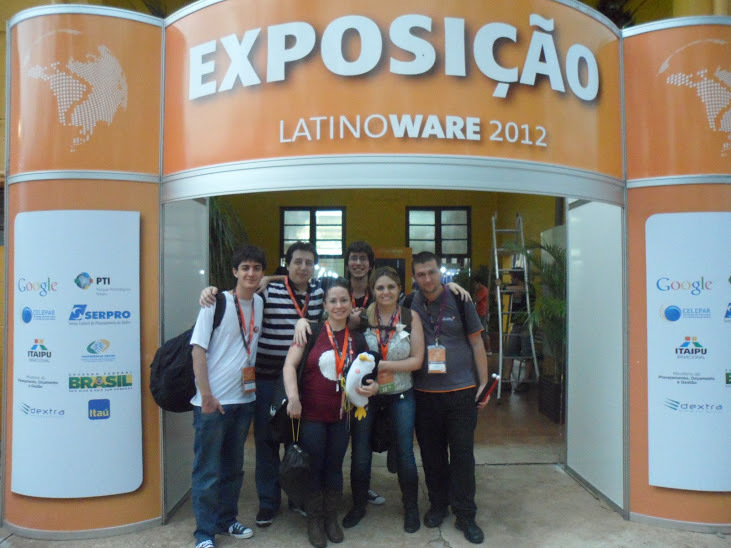 and how great, open and friendly is the Ubuntu-BR team, even the fact I don’t speak a single word of Portuguese and they don’t speak Spanish, we got a way to communicate our selves!! 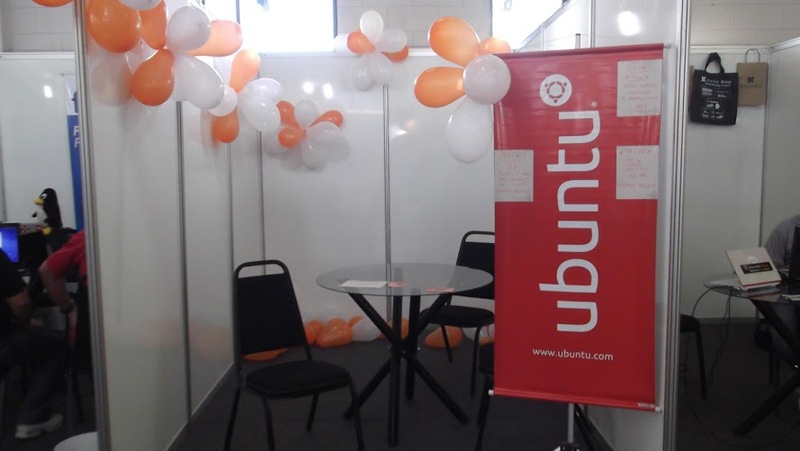 It was a busy event for 4200 people, our stand was always full, people asking for cds, lanyards, tshirts or solutions for some ubuntu problems, we end up really tired but it was a great experience!. 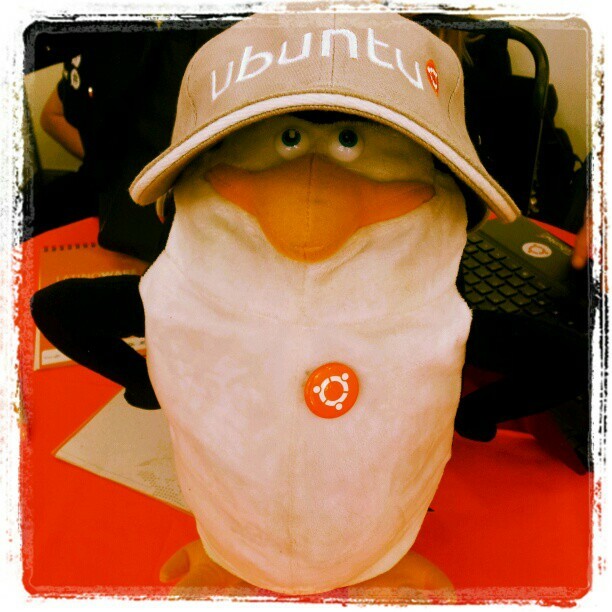 On a remarkable story to tell, the Ubuntu 12.10 talk turned into a Gangnam style dance contest when Tiago showed the Youtube integration with webapps. 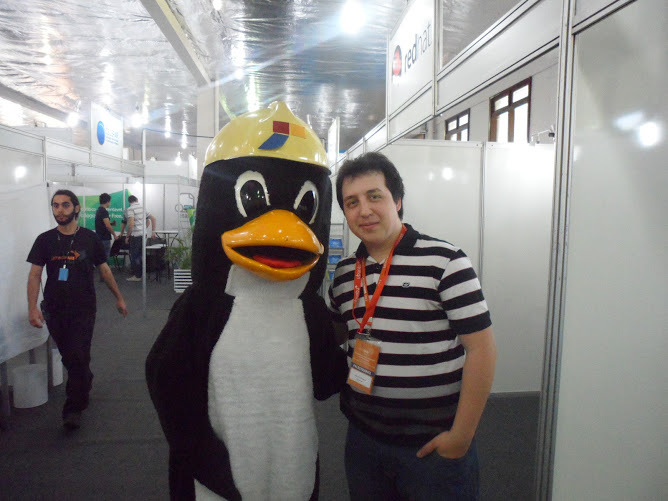 I add some pictures from the event and I want to thank the Organization of the event, specially Duda, for taking me there, and all the Ubuntu-br team (Tiago, Julian, Marta, Ursula and Ayrton) for let me be one of their great team!